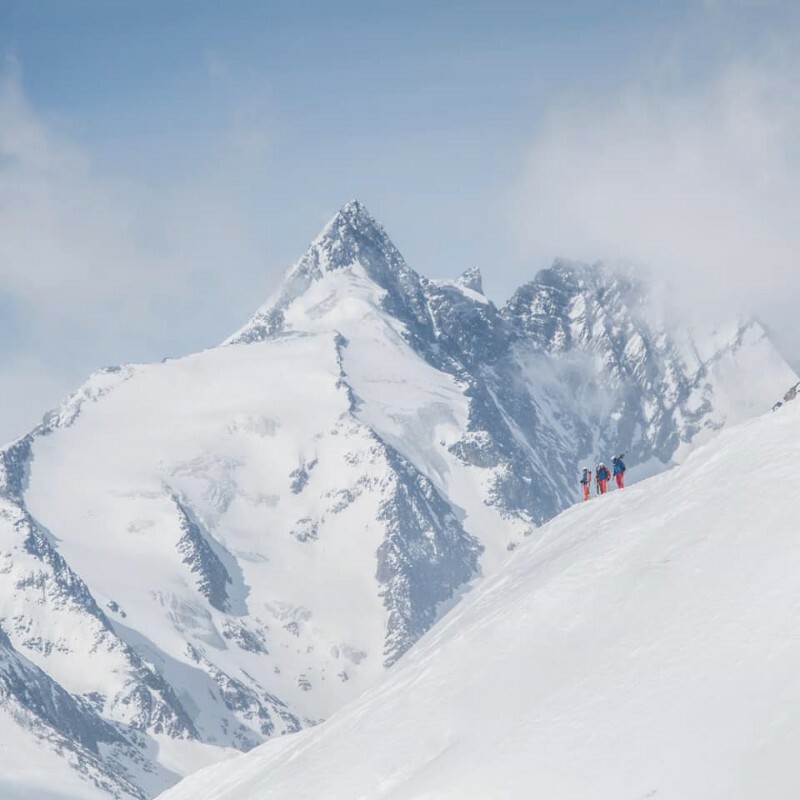 The Gross Glockner Duathlon event in Austria is an event which cannot be missed by any enthusiastic skier, snowboarder or mountain lover. The event will take place on 2. March with 10:00 am start at the Gross Glockner Heilingenblut area. For 51 years in a row the event has been organised and attended by many fine athletes and mountaineers. 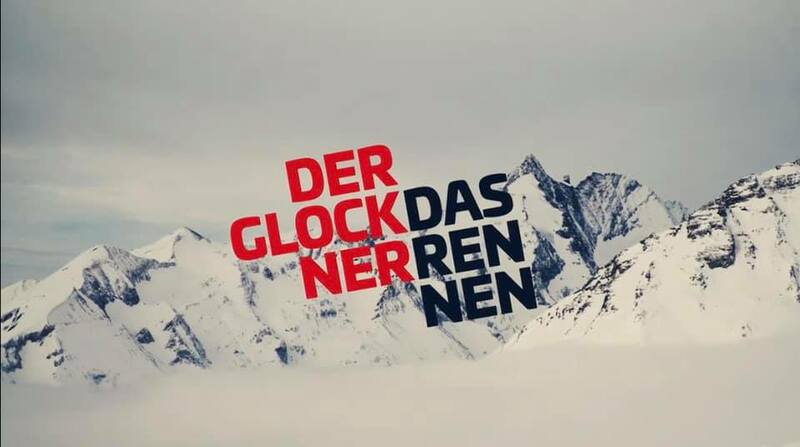 Only 29 days left before this unique event takes place at the Gross Glockner skiing area- which is known as the Top of Austria amongst skiing fans and visitors. The event combines competing in 2 disciplines on a same day, a very unique sporting event indeed with a starting point set at 2902 meter height. This very unique Austrian event has been organised annually since 1933.